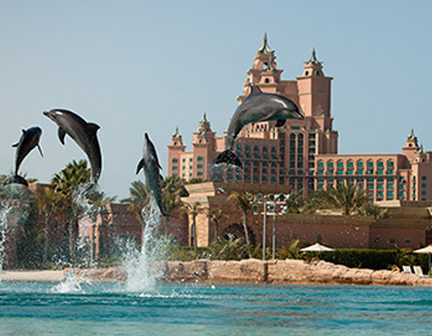 Located at the Atlantis Hotel this is one of the best waterparks in the region. With water slides and the famous Dolphin Bay where you can swim with the dolphins. Both kids and adults are going to have a fabulous day out here.